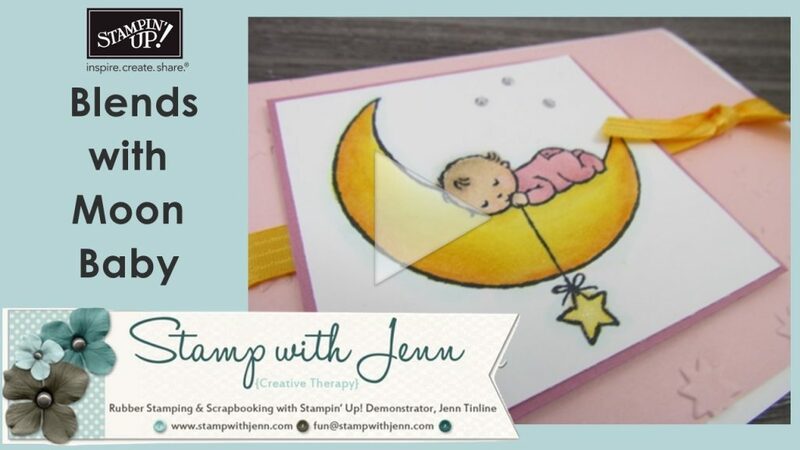 I had so much fun making this baby girl card using the Moon Baby Stamp set and the new Stampin’ Up! Blends markers. If you don’t know anything about the Blends, be sure to hop on over to this page for more details. And for my VIP’s watch our private group for more samples. I made this card for a friend who just became a grandma to a sweet little girl. 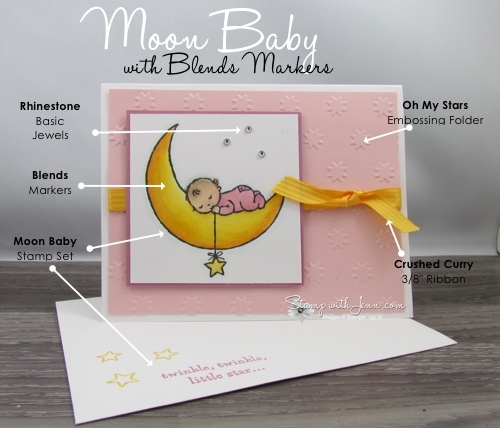 And I remembered to stamp a matching envelope too, using more images from the Moon Baby stamp set. I used several Blends colours to blend both the moon colour and the baby’s clothes. If you are new to Blends, this type of image with a large surface is a great one to start with, as there is lots of room to really blend out the colours and see the wonderful way these new markers colour. You will fall in love with colouring all over again. 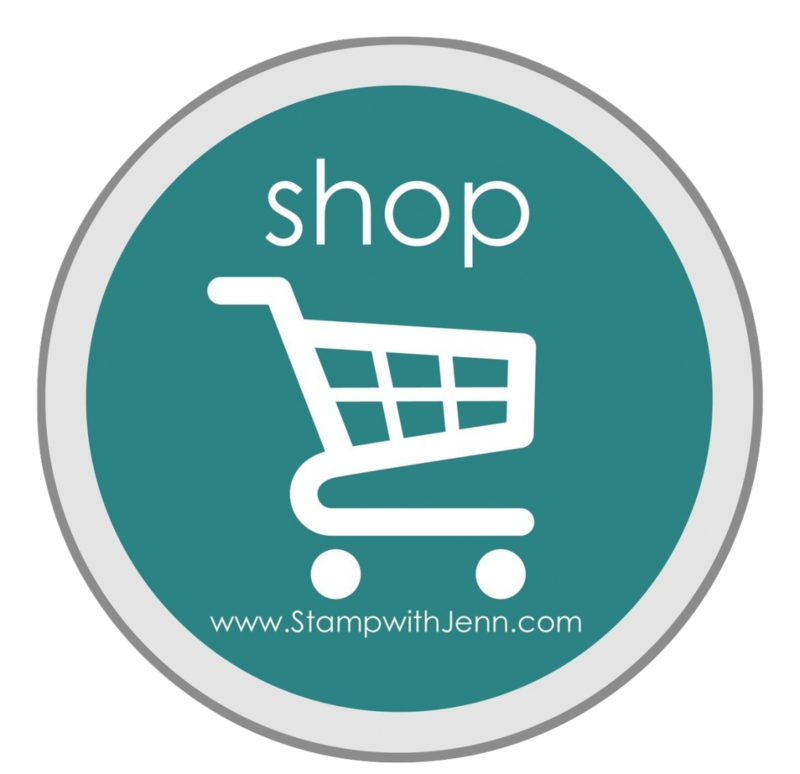 Besides my usual picture with the basic supplies on it below, I have also included a document with a full and complete list of all the products on this card including all the Blends numbers. These numbers are not shown in the catalogue, because they are a brand new release. Also, I made a video to show how I did all the colouring and blending. Be sure to watch the video and get the printable PDF (it includes measurements too). Make sure you save the Blends and Moon Baby Instructions here.